Q: What exactly is the problem of Intel 6 Series Chipset? and Intel® Xeon® C200 Chipsets users" which release by Intel, Jan 31st, 2011. Q: What models have been affected by this issue? Q: What action should be taken if I own/purchased a GIGABYTE 6 Series motherboard? A: GIGABYTE stands behind all our products, and is committed to the highest quality product and customer support services. We recommend you return your product to your place of purchase for a refund. GIGABYTE is working with our vast network of distributors, and retailer/online dealers to streamline refunds with minimal inconvenience to end customers. 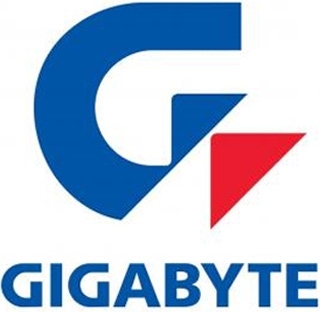 Q: Does GIGABYTE offer a swap policy for GIGABYTE 6 Series motherboards? Q: When will the replacement be available? A: According to Intel's production plan, the 6 Series B3 stepping Express Chipset will be available in volume by April. GIGABYTE will then, based on Intel's shipping schedule, produce new motherboard models.